Overview: The Filipino people are an Austronesian ethnic group native to the islands of the Philippines. Of the 180 languages spoken in the Philippines, many are spoken by somewhat isolated, highland tribal peoples. 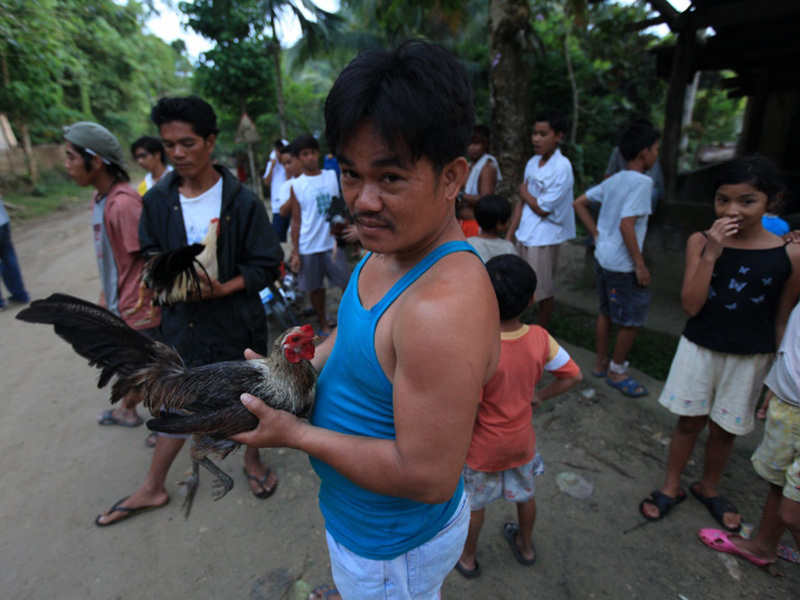 Roman Catholic influence blends with traditional ethnic religion practices among the ethnic groups that comprise the Tribal Filipino people cluster.